A new Mercedes-Benz retail centre which is currently under construction will be air conditioned with Toshiba’s award-winning Super Heat Recovery Multi (SHRM-e) variable refrigerant flow (VRF) system. 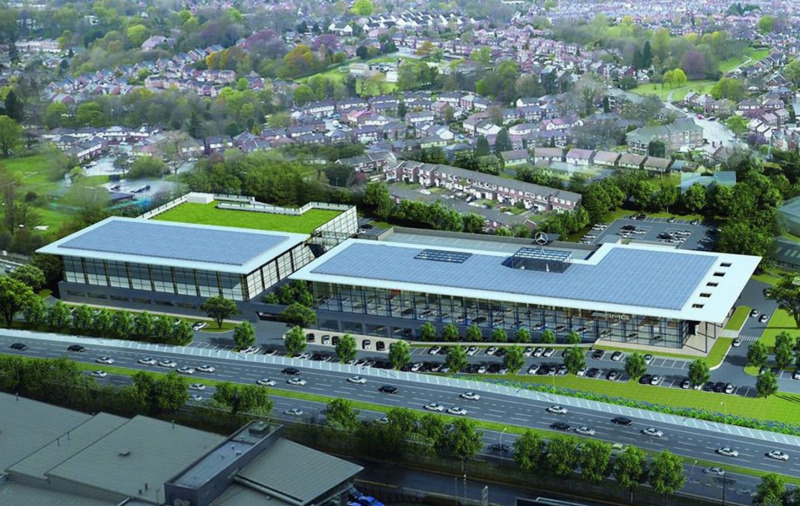 Located on a 10.5-acre site near Stockport, the development will be the largest Mercedes-Benz facility in the UK and includes the brand’s largest showroom in Europe, plus 32 workshop bays and a high-tech body and paint repair facility. The project is the first in a series of new build schemes planned by Hong Kong-based retail group LSH Auto UK, which currently operates nine Mercedes-Benz dealerships and smart retail centres in the Manchester and Birmingham areas. 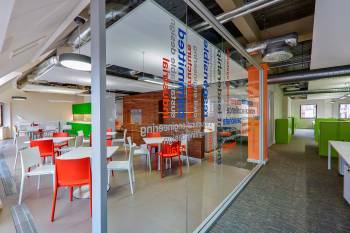 The main contractor on the project is RG Group, with Imtech Engineering Services North responsible for mechanical and electrical services. 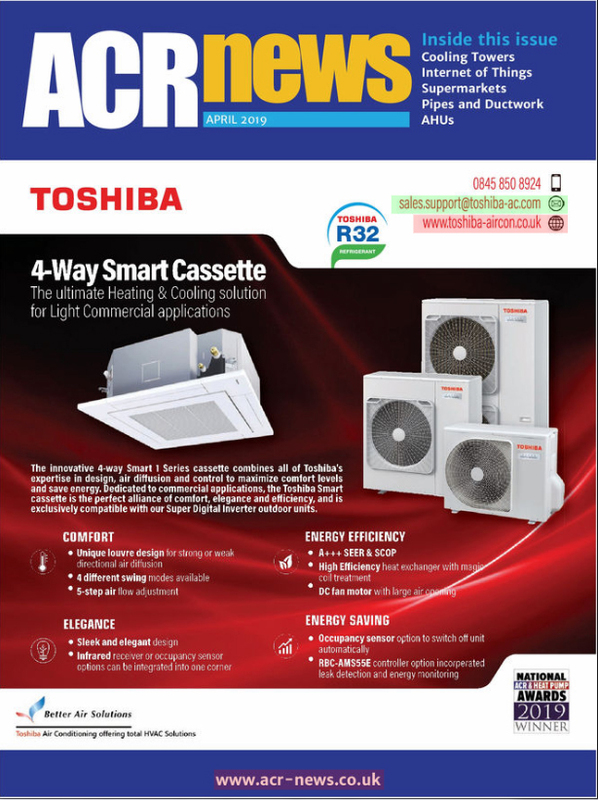 Air conditioning will be provided by 18 high efficiency Toshiba SHRM-e VRF outdoor systems connected to 124 indoor units, all ducted to deliver a high quality interior finish. In addition, Toshiba cassettes are being installed in administration offices. The equipment is being supplied by Toshiba distributor, Cool Designs.